The CUPRA universe keeps growing. The sporty new brand has just become a new sponsor of the Ducati Team in at the MotoGP World Championship. With this move, CUPRA takes over from SEAT, which until now was one of the Italian team’s sponsors. The Ducati Team in MotoGP consists of three-time world champion Jorge Lorenzo from Spain and Italy’s Andrea Dovizioso, who is currently leading the MotoGP standings. The partnership between both companies provides for collaborating on joint actions during the year, as well as displaying the CUPRA logo on the front of the Italian manufacturer’s motorcycle as well as on the riders’ racing leathers and on the uniforms of the team members. 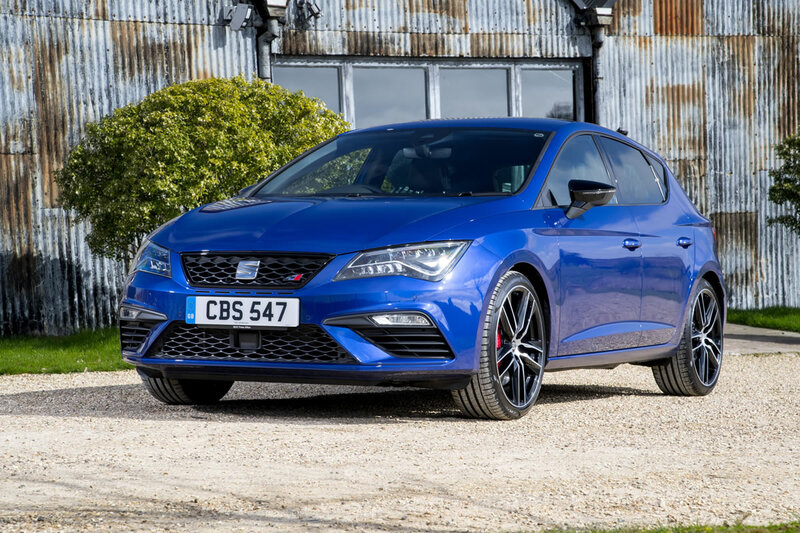 Moreover, both Ducati Team riders, Jorge Lorenzo and Andrea Dovizioso, are also ambassadors of the Spanish brand and enjoy getting around at the wheel of their Leon CUPRA. Paolo Ciabatti, Ducati Corse Sporting Director, underlined: “It gives us great pleasure to continue our collaboration with the Spanish car manufacturer for a second successive year, this time under a new sporting guise of CUPRA. 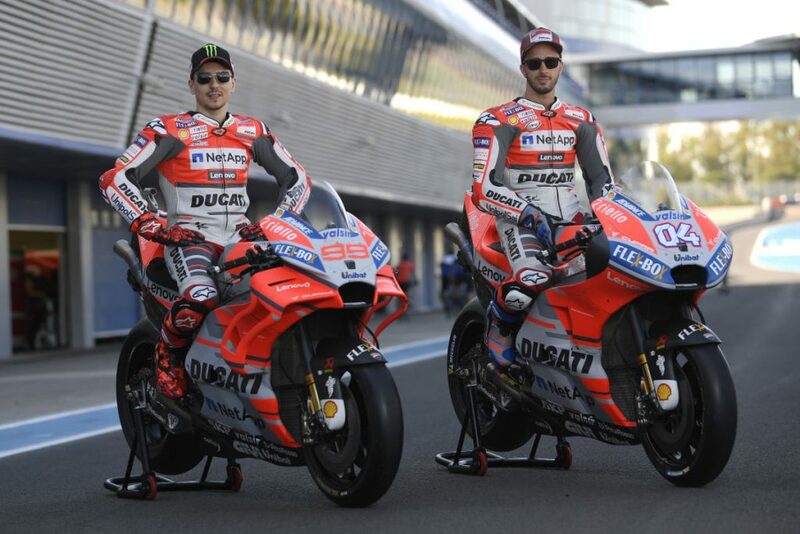 Both of our Ducati Team riders, Andrea Dovizioso and Jorge Lorenzo, will continue to give enhanced visibility to this innovative sporting partnership in their role as CUPRA brand ambassadors and collaborators both on and off the track”.